“Jansen’s staging of Nixon in China is ingenious in its simplicity”. Opera director Elsina Jansen made her debut with the opera Nixon in China by John Adams in 2005. In the press some aspects of her directing work are recurring pointed out: her subtle direction, the inventive, strong images with minimal resources and its musicality. Elsina is versatile, inventive and passionate about working with singers. Elsina Jansen studied theatre science at the University of Amsterdam and the University of Kent in Canterbury. To learn the profession in practice, she worked as an Assistant Director with among others: Monique Wagemakers, Giuseppe Frigeni, Pierre Audi, Peter Greenaway and Saskia Boddeke, David Pountney, Porgy Franssen and Christopher Alden at major opera houses as National Opera & Ballet, Dutch touring Opera, Opera Vlaanderen, Opera Zuid and Schauspielhaus Frankfurt. Elsina Jansen worked at companies such as Vaasa Opera, Finland (La Bohème), Dutch Touring Opera (La Barca, revival director for La Traviata and La Traviata RAP), Opera Trionfo (Zaide, Les adventures du roi Pausole), Dutch National Opera Academy (Cosi fan tutte), Orkest van het Oosten (Die Fledermaus, Coppelia), Dutch Philharmonic Orchestra (Helden, Waterwerken), Rotterdam Philharmonic Orchestra (The Snowman, Maximus Musicus, Firebird (Gergiev festival)) and North Netherlands Symphony Orchestra (Die Fledermaus, Love is in the air). She worked with conductors such as Jan Willem de Vriend, Jeroen Weierink, Robbert van Steijn, Mark Shanahan, Balázs Kocsár, Ed Spanjaard, Henrik Schaefer, Ivo Meinen, Bas Wiegers, Elim Chan, Jari Hiekkapelto en Dmitry Sitkovetsky. One of her specialties is creating new music theatre. Elsina made two special productions with KamerOperaProject in co production with the Grachtenfestival in Amsterdam. In these two projects she combined short operas and songs to a new storyline. I’m very lonely in my way, about America of the fifties and Vloed! in which several short operas and songs of composer Boris Blacher created a new perspective on Berlin of the 1940s. 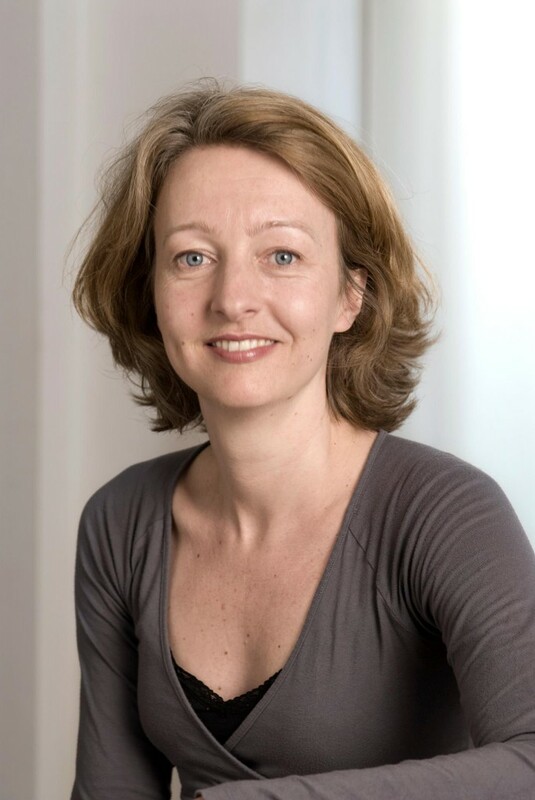 As artistic director, director and producer Elsina created nine performances with her own company; Opera op Zak. Opera op Zak produces small-scale opera and music theatre performances with young singers and actors, mostly on location. For more information see www.operaopzak.nl. Elsina directed three classic opera’s in new Dutch translations. La Scala di Seta (Rossini), Don Pasquale (Donizetti) and Hänsel und Gretel (Humperdinck) are characterized by inventive modern design which turns the classics into fresh contemporary opera. Elsina works together regularly with string ensemble Domestica Rotterdam. In 2017 and 2018 they created two new performances for Operadagen Rotterdam; Goldberg and De Achterblijvers. Since 2017 Elsina works as a director for concert series TRACKS (Concertgebouw) with young musicians, amongst others: Rosanne Philippens (violin) and Nora Fischer (soprano). In addition to her work as a director and producer, Elsina works as a drama teacher at the vocal department of the Royal Conservatoire in The Hague and at the Prins Claus Conservatoire in Groningen. She also teaches drama in the annual summer course Zen, Singing and Acting with voice teacher Margreet Honig and Zen teacher Marc Brookhuis. Elsina is also part of the Margreet Honig Summer Academy. 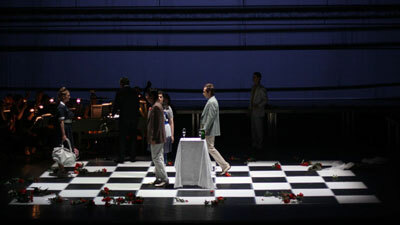 Together with David Prins, Elsina is artistic director and teacher of PERFORMING OPERA. Summer school for Singers. The Summer school is part of the Grachtenfestival Amsterdam. For more information see www.performingopera.com . In coproduction with Flamenco Biënnale and Dutch Ballet Orchestra, Elsina and conductor Ivo Meinen will create a new music theatre production with dancers based on the opera La Vida Breve by Manuel de Falla. Premiere January 2020. Together with composer Monique Krüs, Elsina is making plans to create a new Dutch operetta (2021/22).